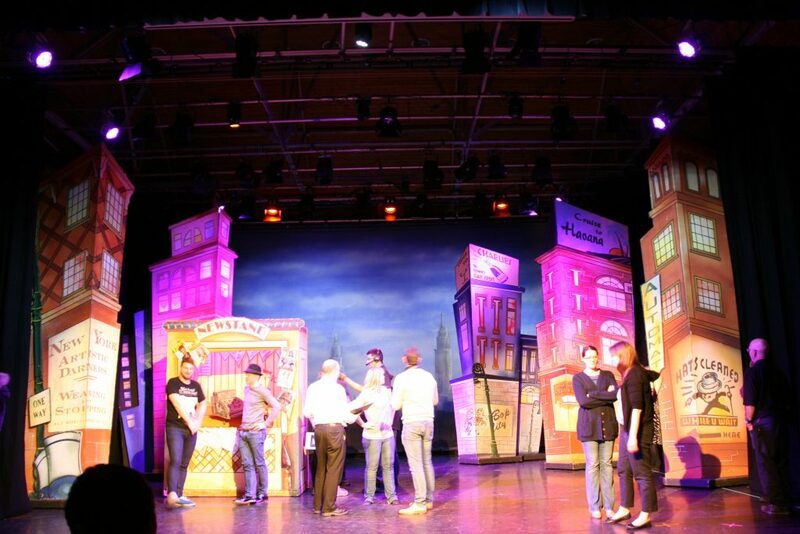 Company MK asked us to assist with their production of Guys and Dolls. It’s a show with a well-known score and storyline which adds a bit more pressure on the team. 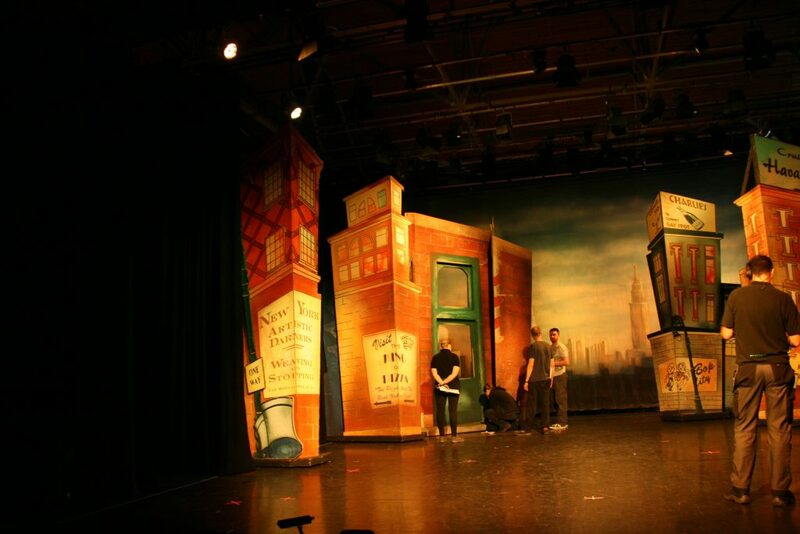 There was a large amount of set that required some choreographed truck ballet and some very quick scene changes. A lot of Crew were needed to move the scenery and Mrs HIPPOFROG took on the role of DSM for the first time in 9 years!